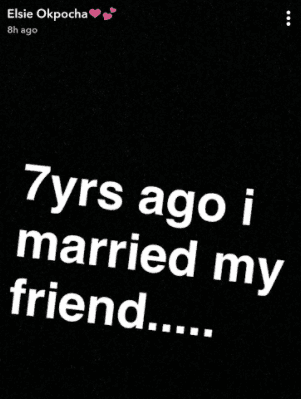 Popular Comedian Basketmouth and his wife, Elsie are celebrating their 7th wedding anniversary today, November 6th. 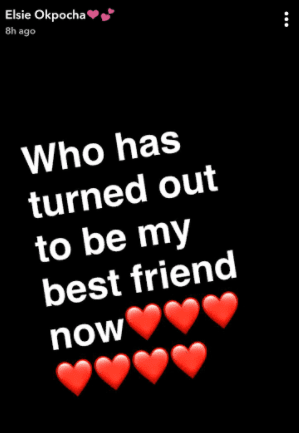 The couple, who got married in 2010 and have two beautiful kids together, a boy and a girl named Jason and Janelle are expecting their third child. 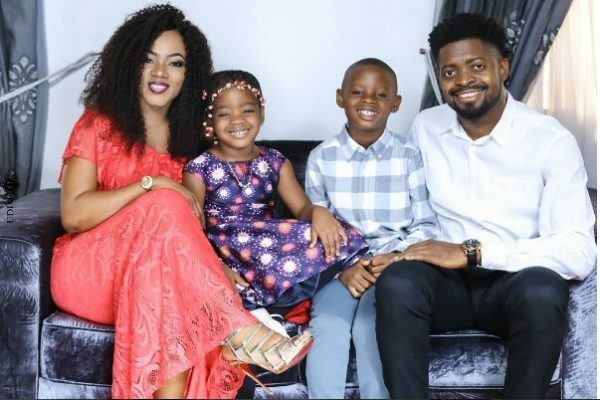 Elsie debuted her baby bump recently at Basketmouth’s “Lord of the Ribs” comedy show in Lagos while wearing a jumpsuit with a Peplum detail. 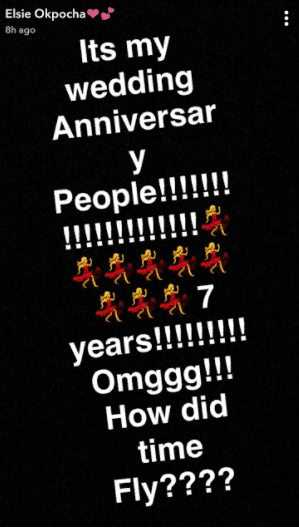 The wife of the popular comedian, Elsie Okpocha took to her snapchat to show how excited she is about their anniversary. 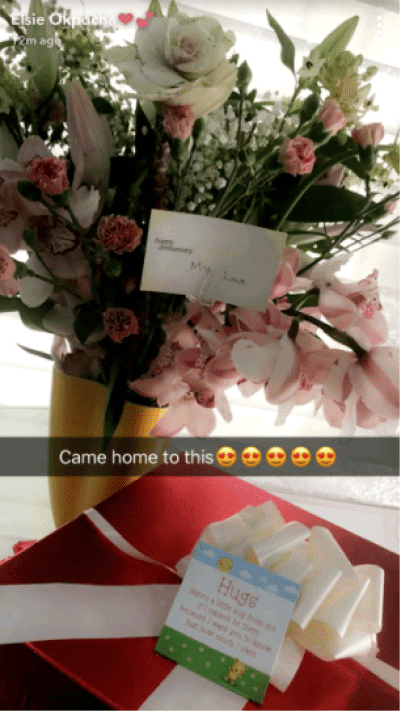 Here are Elsie’s Snapchat posts celebrating their anniversary and what Basketmouth gifted her this morning below.